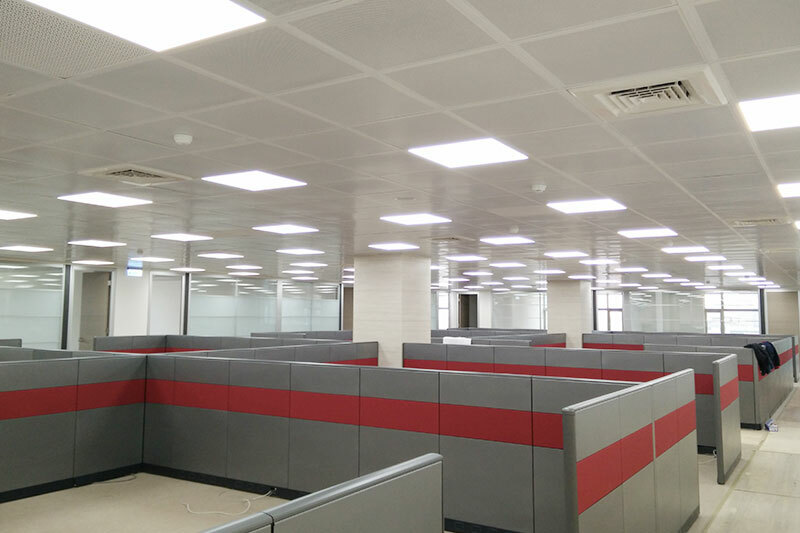 Epoch Lighting's strategy of carefully picking suppliers for the long-term and not changing them without good reason is an important factor in its stellar performance in the LED lighting industry. 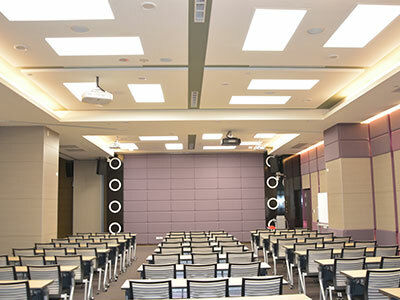 The company has been cooperating with MEAN WELL ever since it entered the LED lighting business in 2009; when it began attending overseas trade shows in 2010, customers considered the integration of MEAN WELL power supplies to be a plus that improved their trust and ratings for the product. 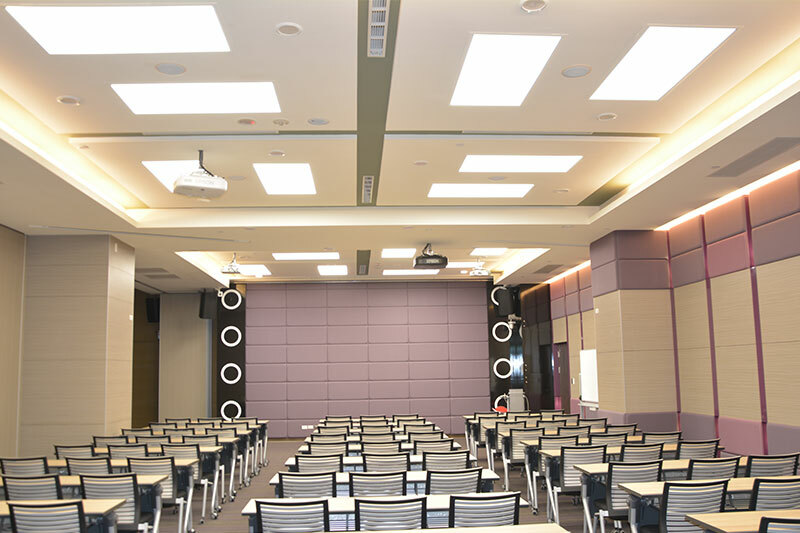 Epoch Lighting was established in 1997 and revenues reached NT$ 4.3 billion in 2017. 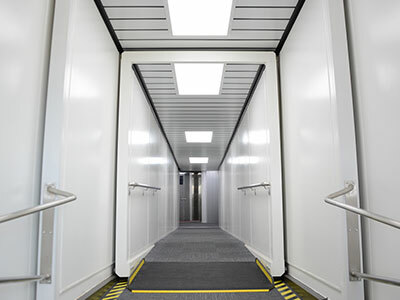 Primary products include small and medium LED backlighting modules and light guides. The company's primary production sites are in Suzhou and Xiamen. Its products are used by the top three LCD manufacturers in the world for applications such as mobile phones, cameras and car GPS systems. 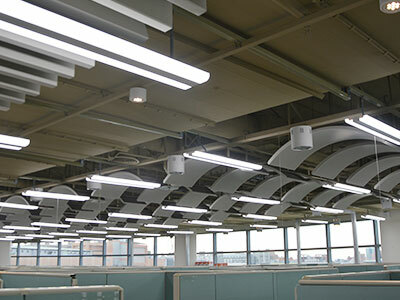 After migrating its production to China, Epoch entered the LED lighting industry in 2009 to find a way to maintain its roots in Taiwan. 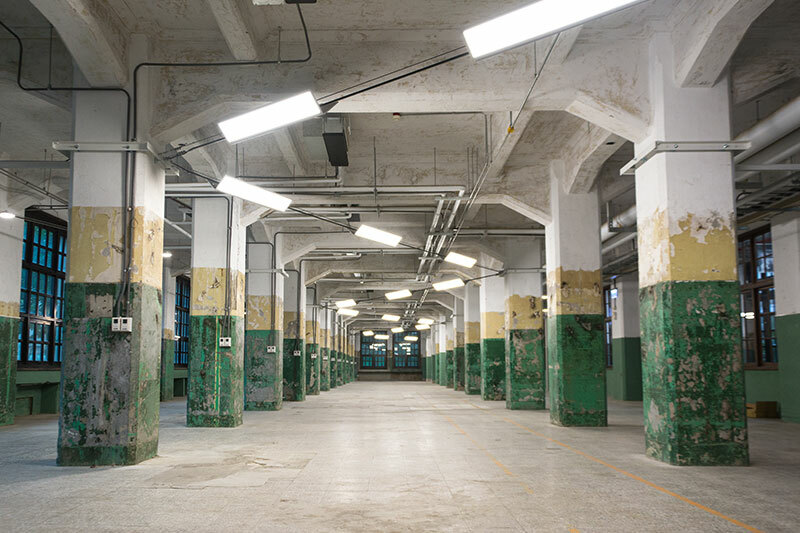 The new company supplies LED lighting products for end-users and created its own brand "Epoch Lighting." The shift from contract manufacturing to branding is part of the corporate pursuit for sustainable development. Marketing manager Annie Chang said that Epoch has full control over key technologies and uses its LCD backlighting expertise to develop a variety of thin "Light-emitting surface" products. 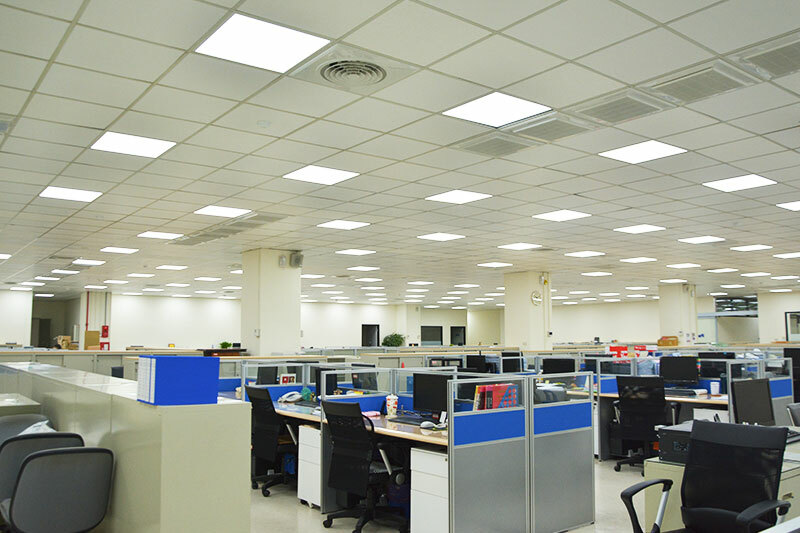 The LED panel light for example replaces the T-bar tube-type lighting fixtures often found in office lighting. 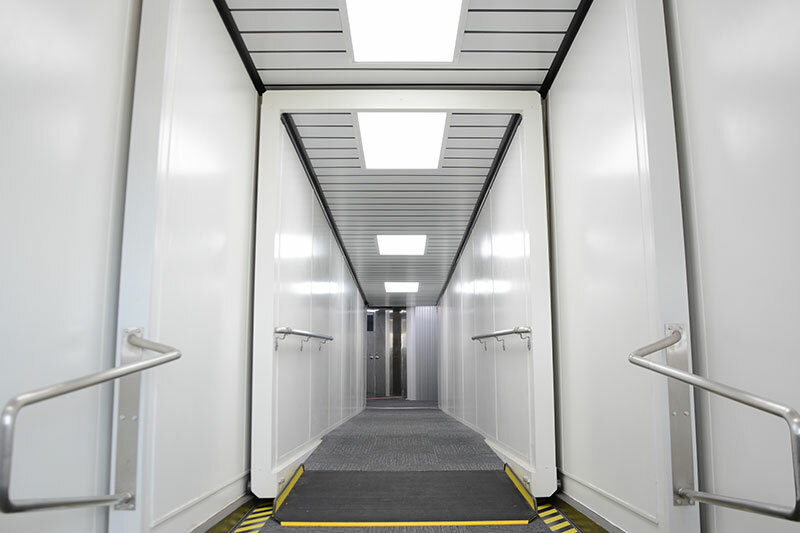 The product is not only bright and energy-efficient but also delivers consistent, glare and flicker-free lighting throughout an entire space. Differentiation was achieved through "energy efficiency with style" and outstanding product performance in a highly competitive market. 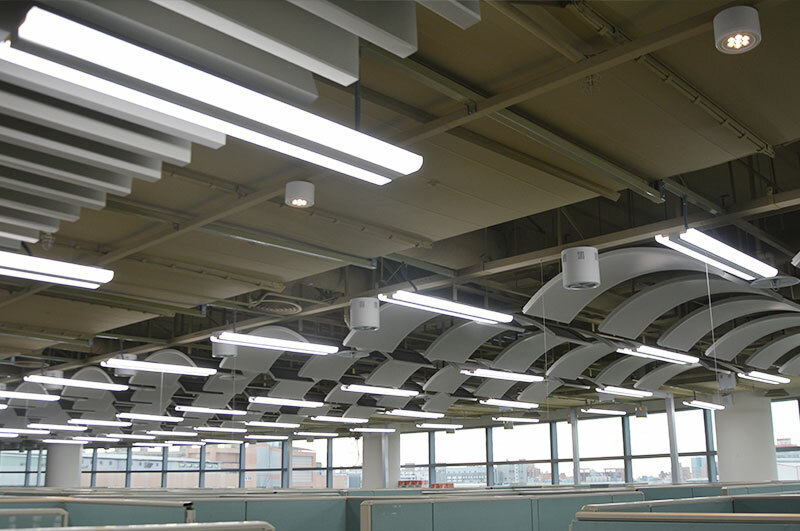 In addition to large-scale office and factory projects, Epoch also launched the one-stop "5-star │LED Energy-Saving Lighting Planning Service for Factories and Offices" for customers looking to save energy and demonstrate their own style. 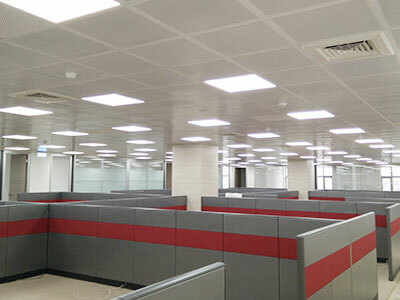 The Epoch Lighting brand soon established a name for itself and was adopted by large enterprises such as Taoyuan International Airport ramps, Panasonic Taiwan, and the Inventec Group. 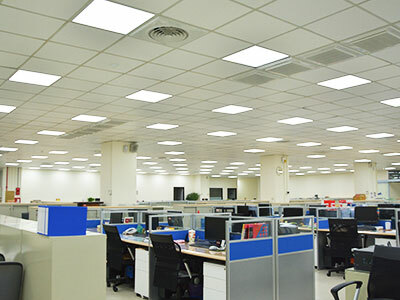 Apart from LED panel and down-lights for factories and offices that form the bulk of its business, Epoch also offers a number of niche products including the LED "Smart Footlight" that won the Innovation Product Award at the 2017 Taiwan International Lighting Show (TILS), and the "LED Square Down Light_epoXcube" shown at the TILS this year. This particularly lighting fixture is the slimmest bezel-free square down-light on the market and was a winner of the 25th Taiwan Excellence Awards. 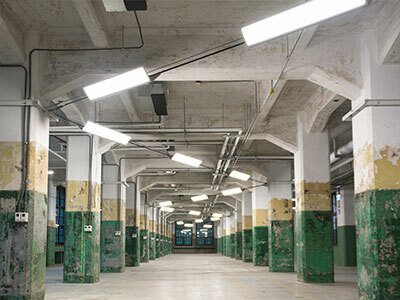 A patented mounting suitable for square and round holes was developed in response to market demand, making it a shoo-in replacement for existing 6" round down-lights. In addition to embodying Epoch's commitment to innovation and quality, it will hopefully provide users with a superior user experience as well! Epoch is a strong performer listed on the OTC. Company chairman Jia-pang Hsu places a strong emphasis on the cultivation of technology and expertise backed by a business philosophy of product differentiation through innovation. The three core values of technology development, pursuit of quality and customer-orientation serve to open a path to sustainable development in a very competitive market.